Katarina Andersson is a wine writer, wine educator, social media strategist, and translator. 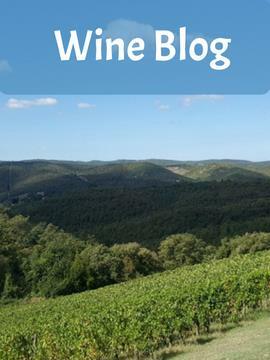 Grapevine Adventures is where she writes about Italian wine and wine in general. Katarina is passionate about wine and about social media, in fact, she can often be seen at a wine event sharing her adventures and experiences. She has developed an understanding for how to combine the Italian and English-speaking wine world by adopting a sharing mentality and strategy. Loving to share her knowledge, she is available to help create a winning strategy for your next event as well as for your online presence. Katarina has been a guest at The Cellar, hosted by Richard Glover, and at Wine Two Five, a podcast hosted by Stephanie Davis and Valerie Caruso. Join me on my Italian wine adventures here on my wine blog. My aim is to tell a story where you can experience Italian wine and its nuances by reading my articles. This is a place to learn more about wine. 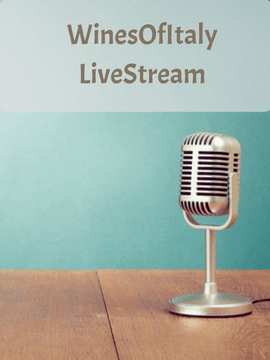 WINES OF ITALY LIVESTREAMTune in to my #WinesOfItaly #LiveStream every Tuesday at 21.00 European time / 3pmEST. My guests are smaller Italian wine producers who can teach us more about their wine area. Come join us and feel like a part of our ”wine living room”. 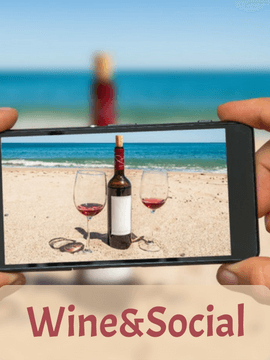 WINE & SOCIALWine is a great way to socialize offline. But how does this wine socializing work online? Join me to together learn more about strategies and tips and tricks for how to use social media in the wine and food business sector.